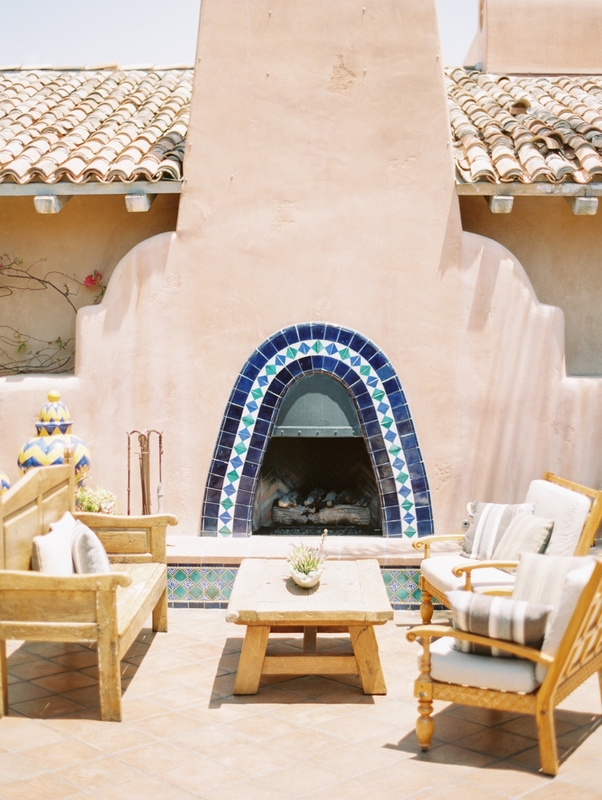 Hidden in the golden hills of SAN DIEGO is A gem - RANCHO VALENCIA. 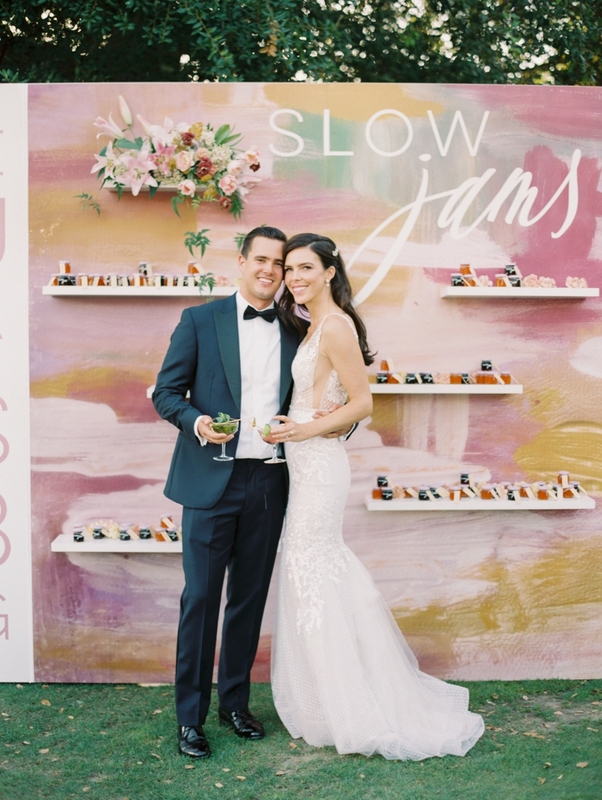 the eclectic and bohemian mexican inspired resort created the perfect backdrop for paige & zack's sophisticated wedding. 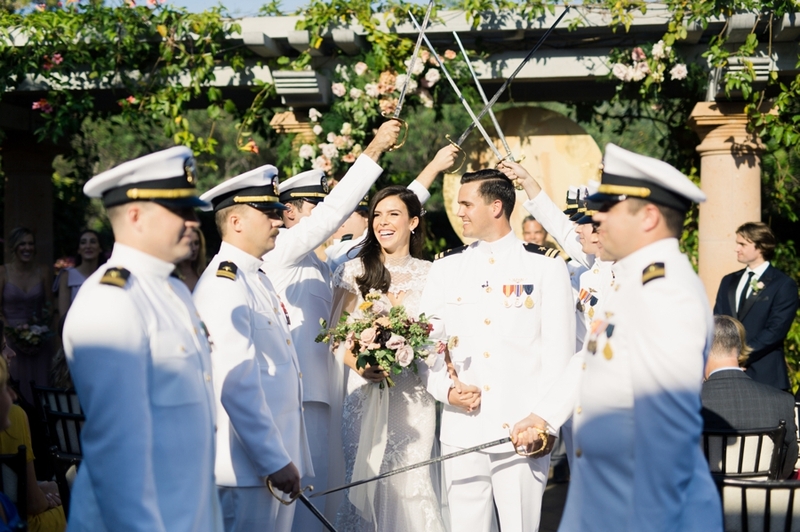 beautifully designed by heather balliet of amorology, with a ceremony on the rooftop terrace; with guests enjoying an al fresco dinner under the stars. 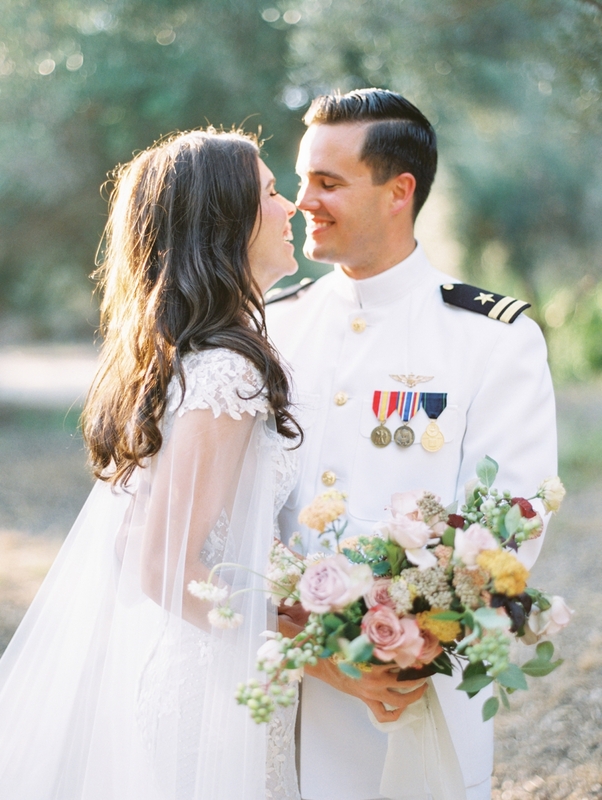 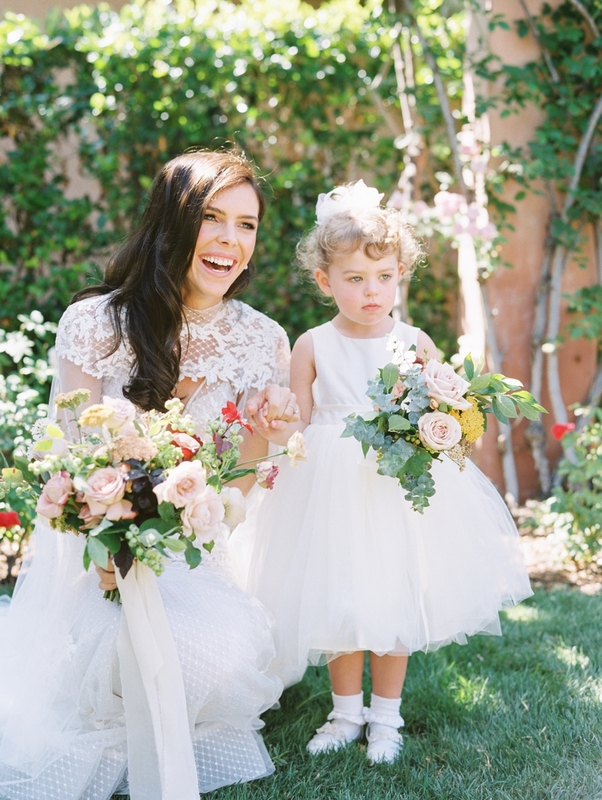 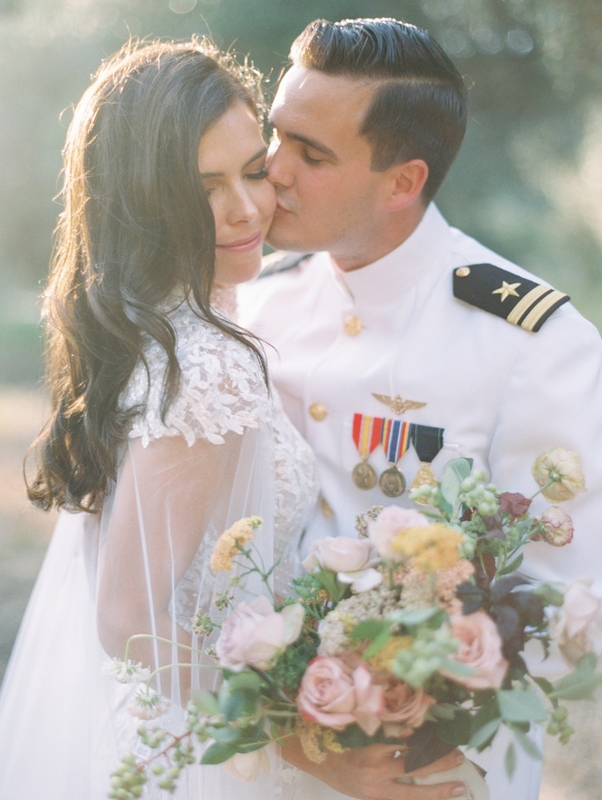 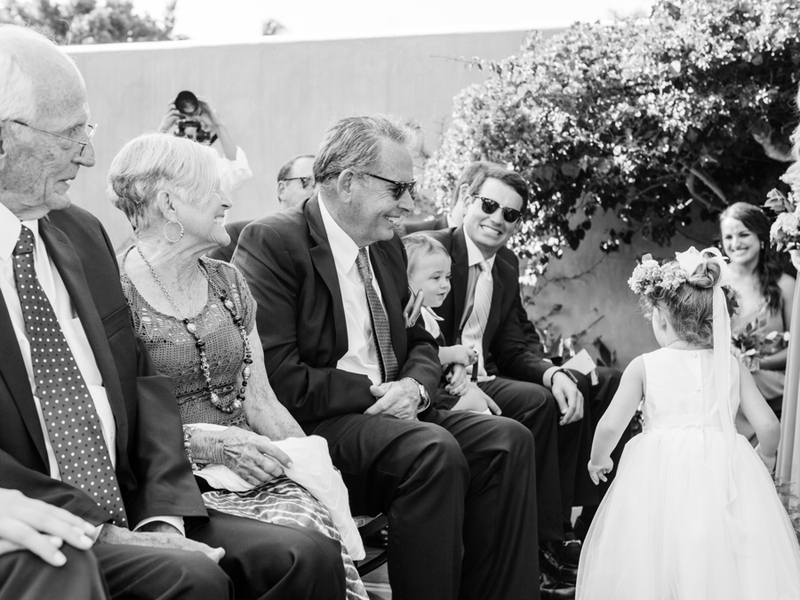 Thanks to Martha Stewart Weddings for sharing tHIS love story, you can see it all here.